Today (April 30 2018) kicks off the Society of Wetland Scientists’ (SWS) annual conference for its European Chapter. And this year Ohrid, Macedonia is hosting the event! 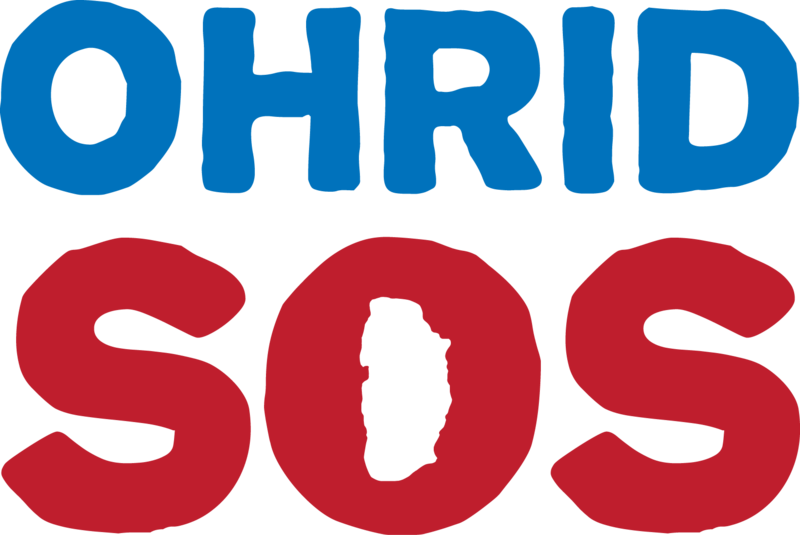 Ohrid SOS is very, very excited about the conference. Four years ago, few people outside Macedonia had ever heard of Studenchishte Marsh. Even though it is a wetland of huge significance for one of the most species rich lakes in the entire world, it was facing total destruction to be replaced with luxury apartments and tourism accommodation. Fast-forward to 2018 and Studenchishte is not only still with us, but is now expecting guests from all over Europe. From being a forgotten and underappreciated corner of the Ohrid region, it is slowly being recognized as one of the stars of the UNESCO Ohrid-Prespa show. The SWS conference is symbolic of that. Ohrid SOS has long suggested that the Ohrid region should leverage its immense biological and geological heritage to target tourism markets and consumers who will support conservation rather than degradation of natural resources. The arrival of around 50 wetland experts of all different nationalities is both a fantastic symbol of Ohrid’s power to attract tourism demographics that other destinations have little chance to access and an opportunity for Europe’s oldest lake to make some new friends for the future. Many international organizations just stand back and let environmental destruction happen. Not SWS. In the dark days when Studenchishte Marsh was on the edge, the Society of Wetland Scientists was willing to speak up in defense of habitats and species that could not talk for themselves. Alongside informing the Municipality of Ohrid of the dangers that would accompany destroying the wetland, SWS European Chapter’s then-president, Prof. Dr. Jos Verhoeven, even visited Macedonia to participate in round-table discussions and co-authored a journal paper with Ohrid SOS members to ensure that information about Studenchishte’s importance would reach the wider expert community. What is more, SWS has lent its official support to an Ohrid SOS initiative to designate Lake Ohrid and Studenchishte under the Ramsar Convention as a Wetland of International Importance. Although there is still a long way to go, Macedonia’s government adopted this initiative in March 2018. For World Wetlands Day, Ohrid SOS launched a preliminary vision for how to establish and finance Studenchishte Marsh as a protected area and integrate it within a sustainable tourism offer for the Ohrid region. Until now, it has only been available in Macedonian, but the SWS conference has given us the perfect opportunity to unveil the English-language version. Enjoy! Alongside presentations related to the spellbinding natural heritage of the world-unique Ohrid-Prespa lake system and its niche habitats like Studenchishte Marsh, the SWS conference will also bring to Macedonia cutting-edge information about wetlands, their numerous services to humankind, and the most effective ways to protect them. Follow us on Twitter (#SWSEuro2018) and Facebook to get the latest from the conference May 1 to May 3 2018.